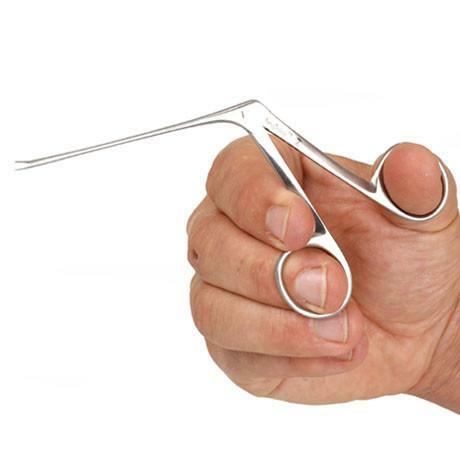 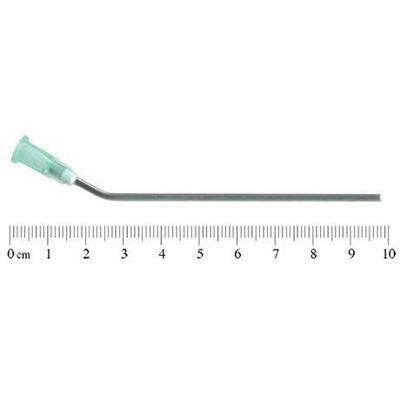 A comprehensive range of single-use myringotomy instruments for surgical theatres and clinics. 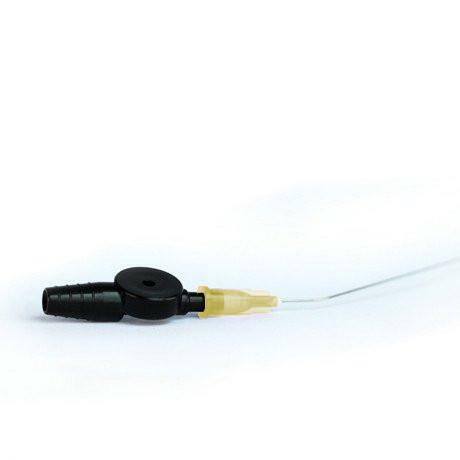 NeoZoline™ offers innovative cerumen management products for Hospital, Primary Care or Audiology Clinic use. Our single-use products perform better, are safer and more cost-effective than traditional metal instruments. 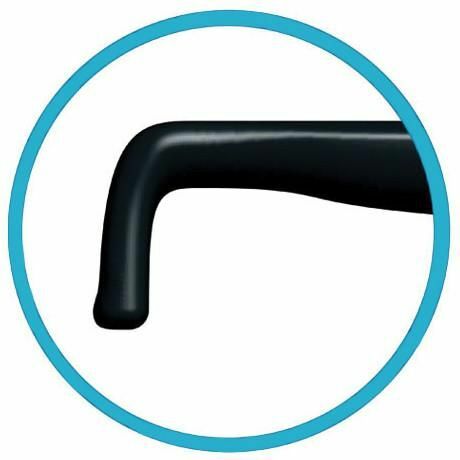 - Advanced design provides maximum patient comfort and superior operational vision. Designed to allow gentle and easy extraction of wax from the ear canal. Curette loop at one end and a threaded section at the other for holding cotton wool. - Manufactured from Carbon Fibre filled Nylon, providing for a flexible strong instrument. 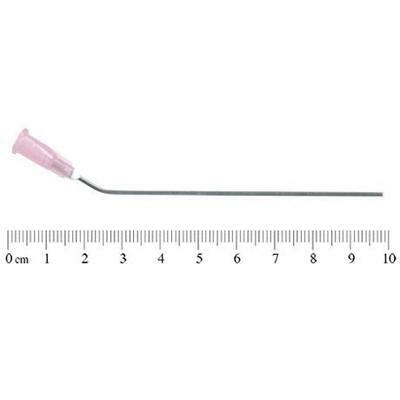 Unique Disposable Cerumen Hook allows easy extraction of hard wax and other obstacles from the canal. 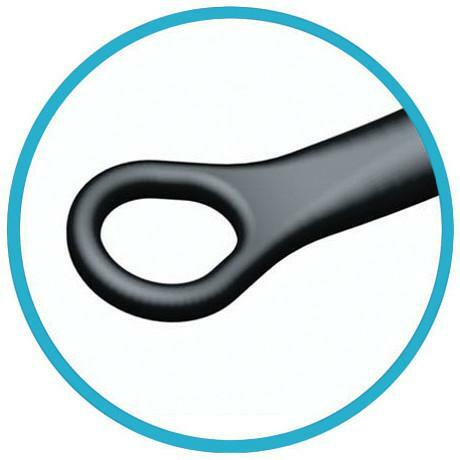 The optimized hook geometry gives maximum leverage. Developed in Conjunction with a New Zealand surgeon to aid grommet insertion, the design also proves favorable for removal of objects in the ear. 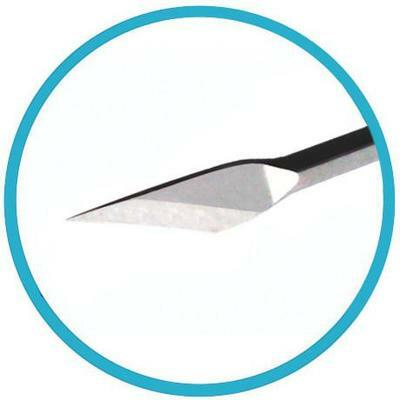 Ergonomic Lancet or arrow blade used to pierce or incise the tympanic membrane. 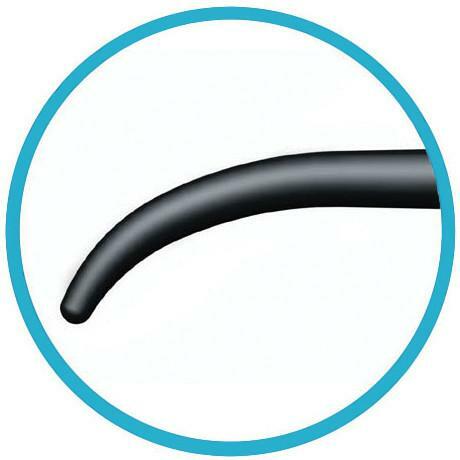 The bendable shaft increases versatility, ease of use, and prevents obstruction of the optic axis. THe knob on the handle allows for touch orientation while the angled blade aids in incision. Single-use stainless steel Micro Ear Forceps. Made of medical grade stainless steel, making them compliant with ISO 10993. 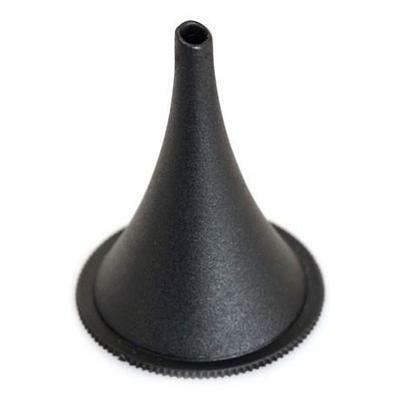 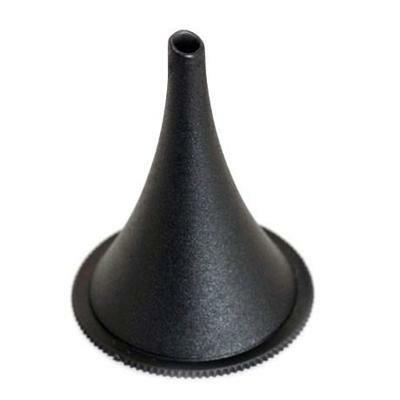 Tapered tip for ease of manoeuvrability in the ear canal. 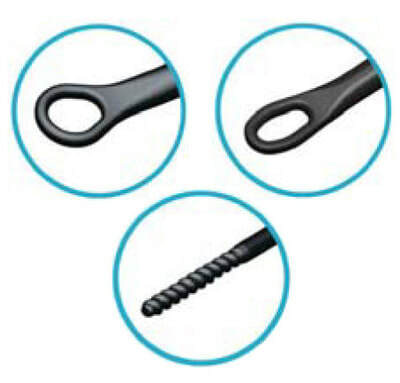 Three variations of size to suit a wide range of patients. 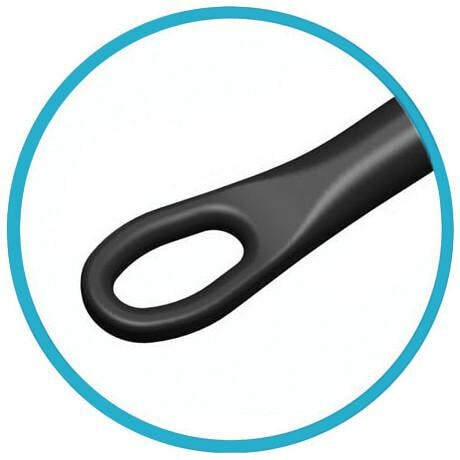 Smooth opening and closing action, comfortable to use, bent angle so as not to obstruct view. The Suction Controller is designed to fit NeoZoline suction Tubes. It controls the level of suction through the thumb vent mechanism.